Investors appear to be flocking to Opportunity Zones, where they can receive a discount on capital gains taxes for investing within certain areas. The Opportunity Zones program – created with the Tax Cuts and Jobs Act of 2017 – is intended to revitalize low-income or high-poverty areas by spurring investments in them. From the tens of thousands of eligible census tracts, 8,700 areas across all 50 states were ultimately selected by state governors and certified by the Treasury Department. 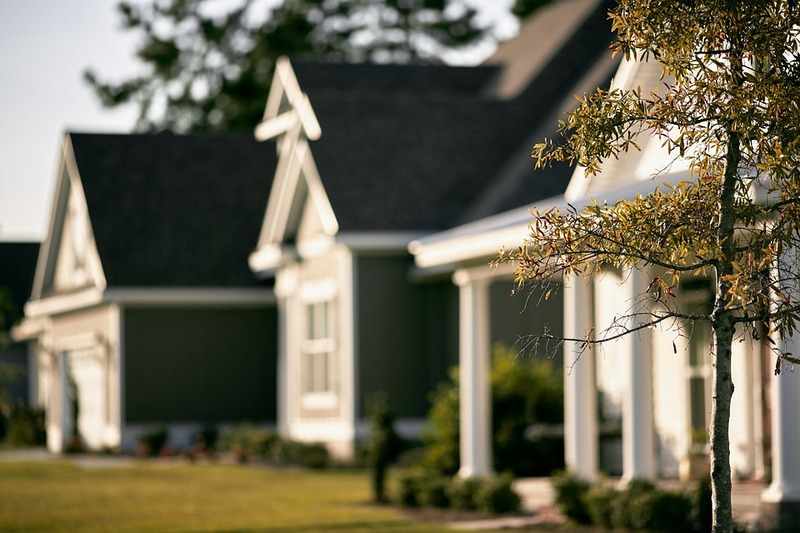 Areas designated as Opportunity Zones last spring have seen a surge in sale prices since that designation was made, an early sign that investors are eager for the tax breaks. Earlier in the year, sale prices in all eligible areas grew faster than prices in places that weren’t, but after Opportunity Zones were selected, price-growth trends diverged among eligible tracts. Census tracts that were eligible but not chosen as Opportunity Zones saw a slowdown in sale price appreciation, while prices in designated Opportunity Zones grew by more than 20 percent annually. As regulations add clarity to investments in Opportunity Zones, more money may start flowing into these areas. But some parts of the country could see more residential real estate development activity than others – there are no rules that the investments must be spread equally across the zones. 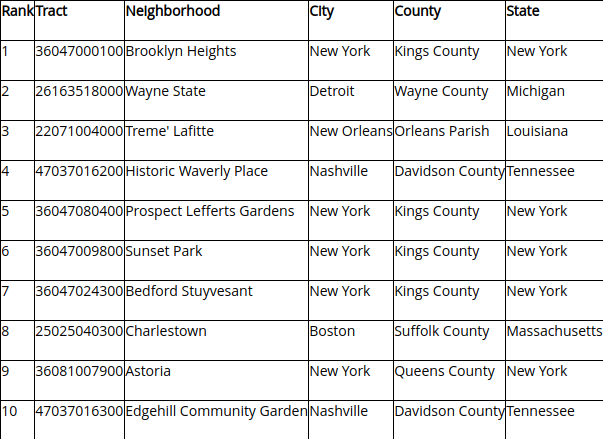 Zillow has created an index to rank the likelihood of investments in the selected Opportunity Zones based on a variety of housing market characteristics, including changes in home value appreciation and sales volume before and after the zones were selected. Five of the 10 Opportunity Zones most primed for investment are in New York, with four in Brooklyn and the other in Queens. Boston metro Opportunity Zones have the highest average rank among all zones included in the analysis. With two other metros among the 10 highest averages, Massachusetts has the highest statewide average rank. It is still relatively early in the Opportunity Zones program, so the signals thus far may be temporary or more enduring. With more capital waiting for clarification on the rules governing the program, transactions over the next several months will provide more insight.